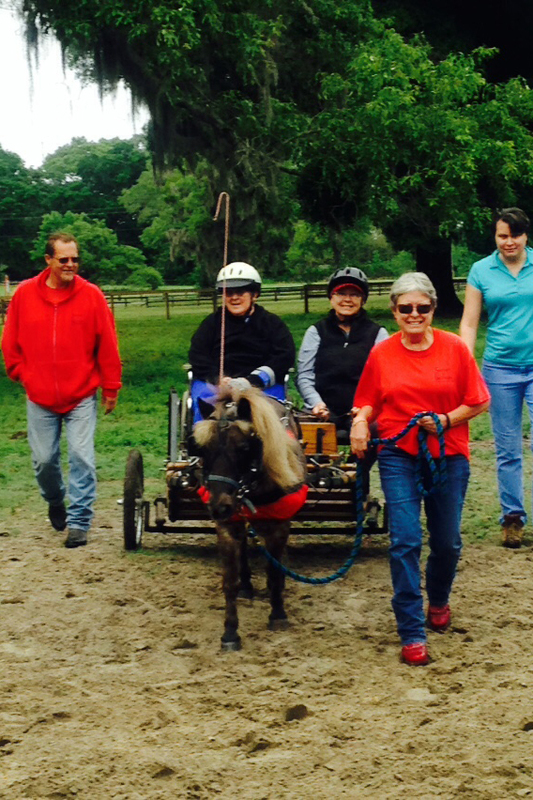 Driving lessons are offered in the arena or on our 1/4 mile driving track. 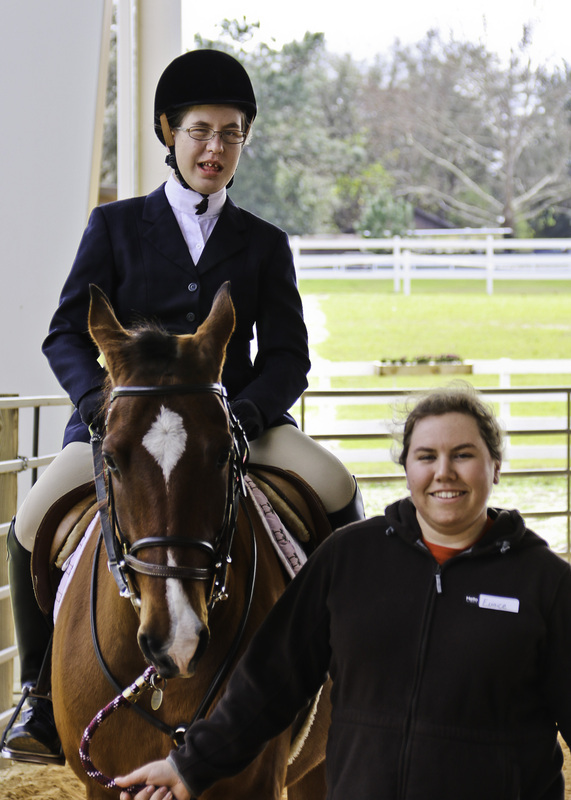 Riders will have the opportunity to compete in horse shows. 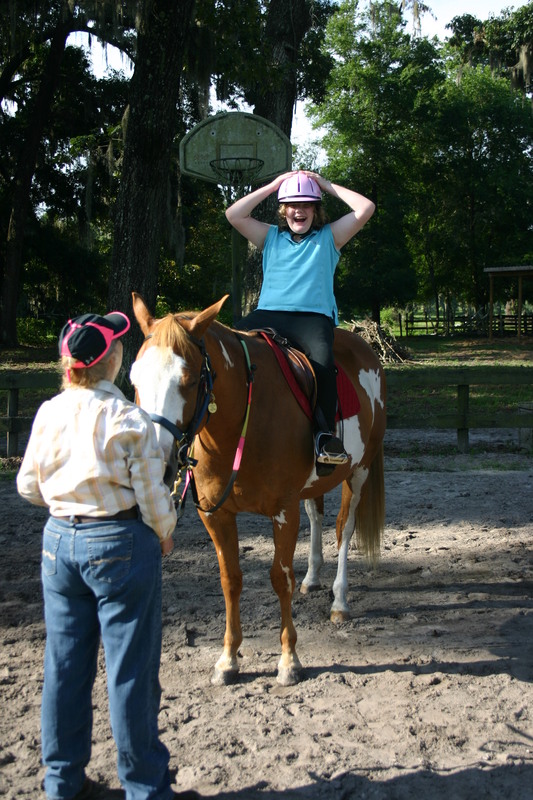 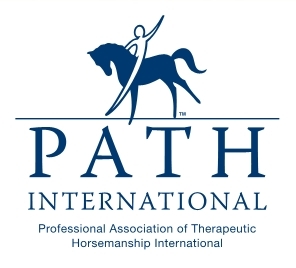 Stirrups ‘n Strides Therapeutic Riding Center, Inc. is accredited by the Professional Association of Therapeutic Horsemanship International (PATH), and all of our instructors are PATH certified.